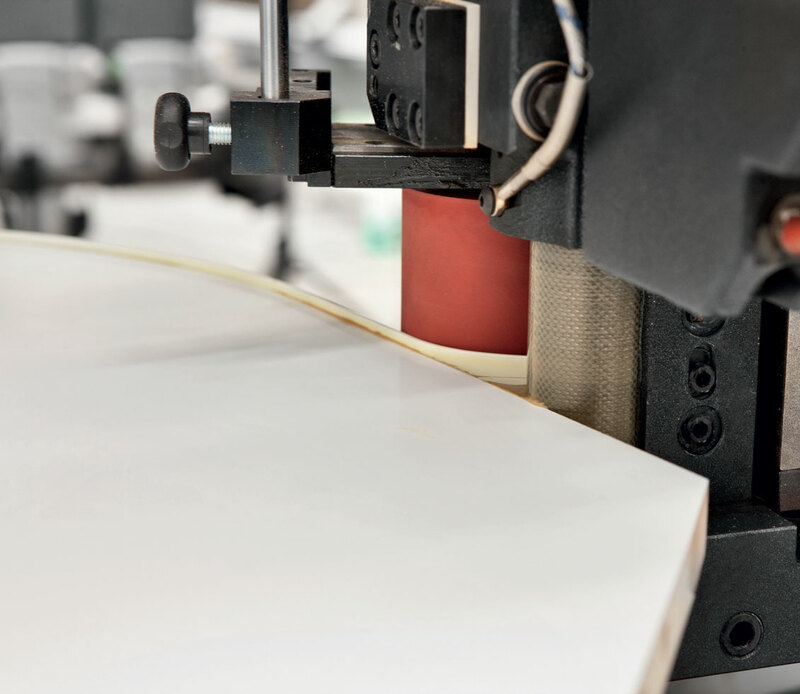 Working centers for shaped edgebanding. 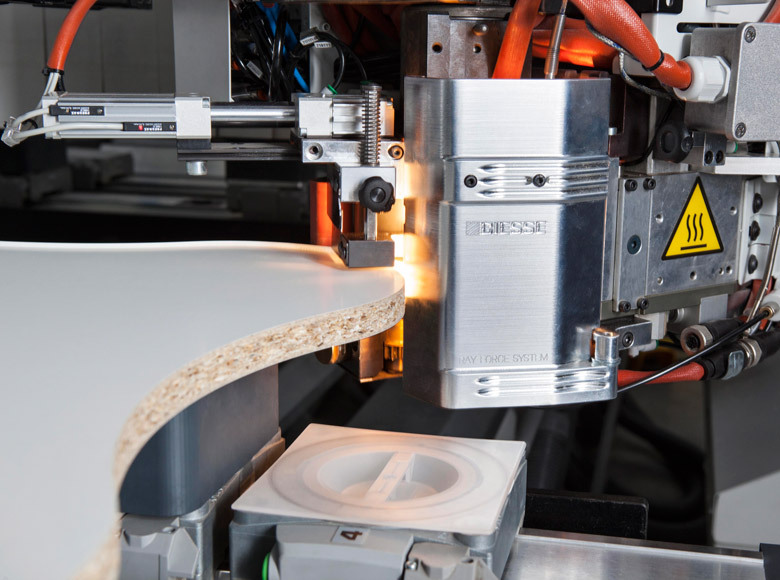 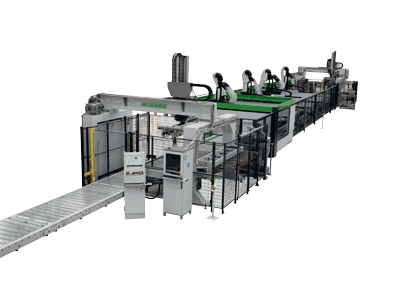 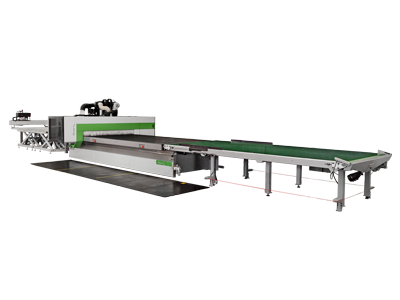 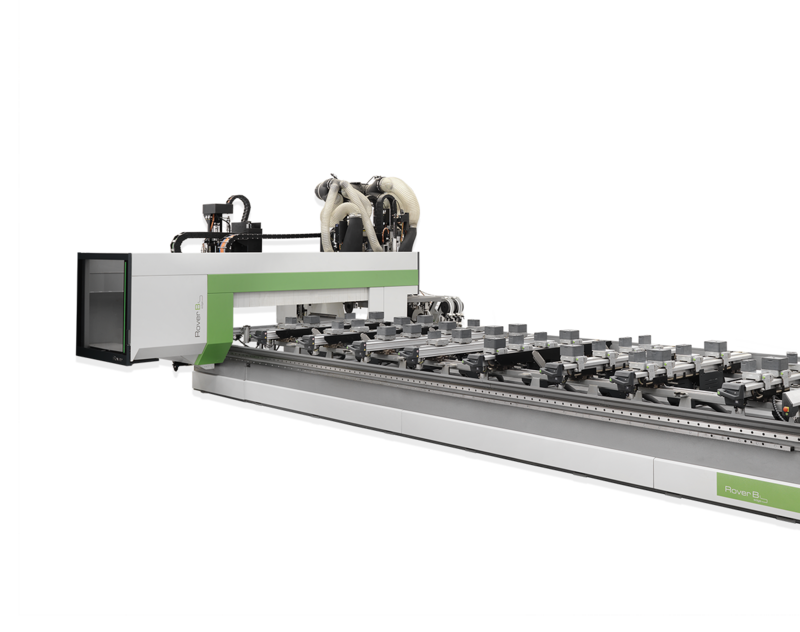 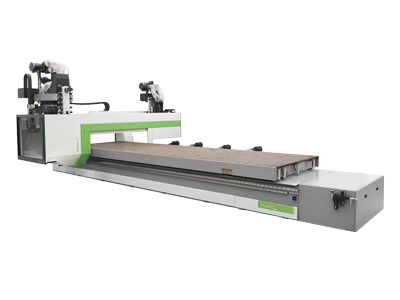 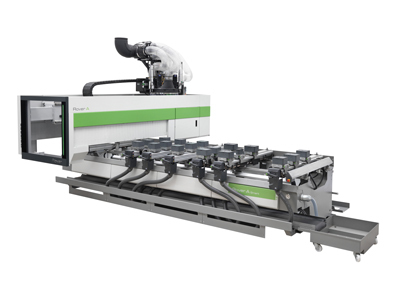 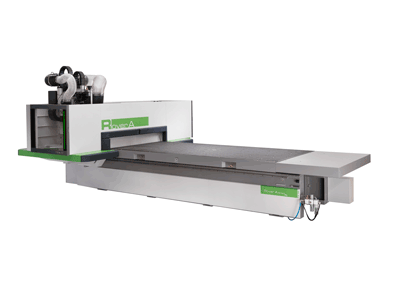 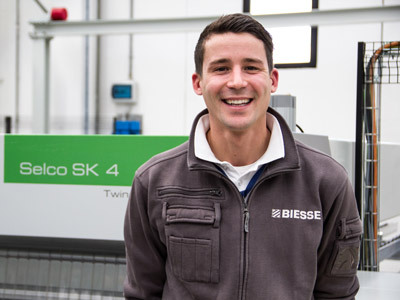 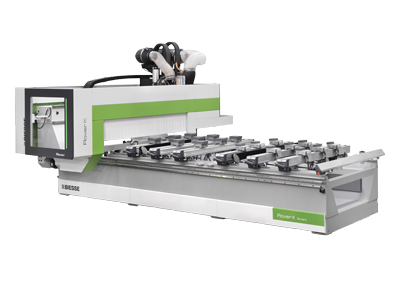 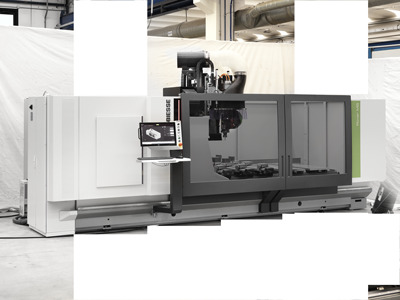 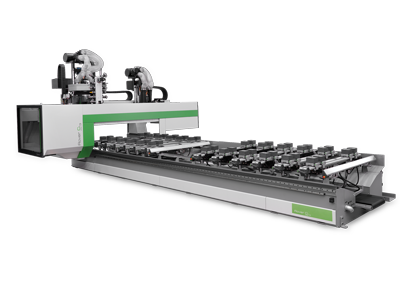 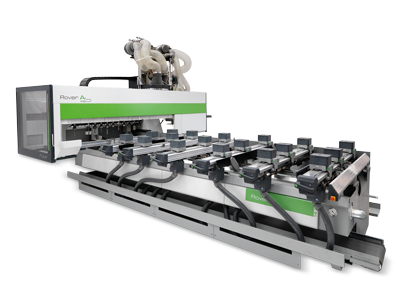 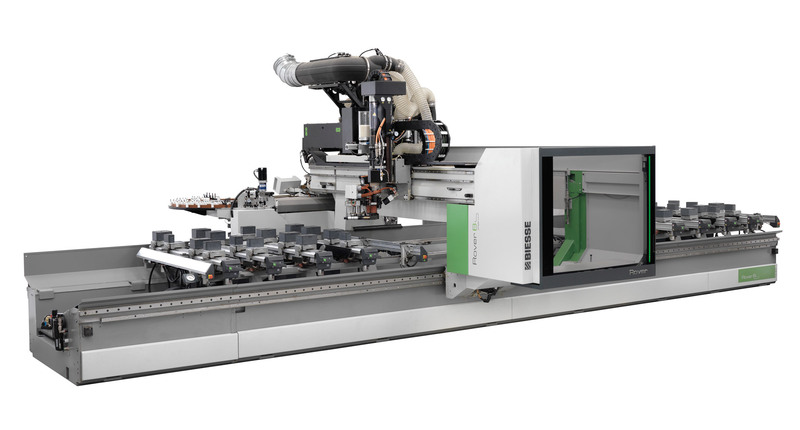 Edgebanding machining centers from the Rover B Edge range allow users to carry out machining operations to shape and edgeband panels on a single machine. 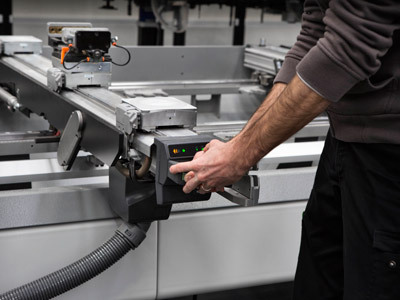 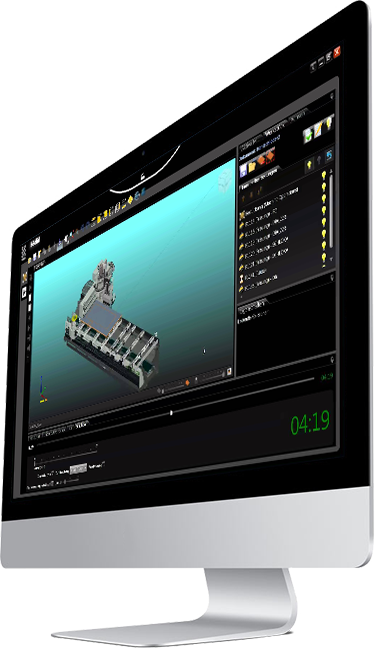 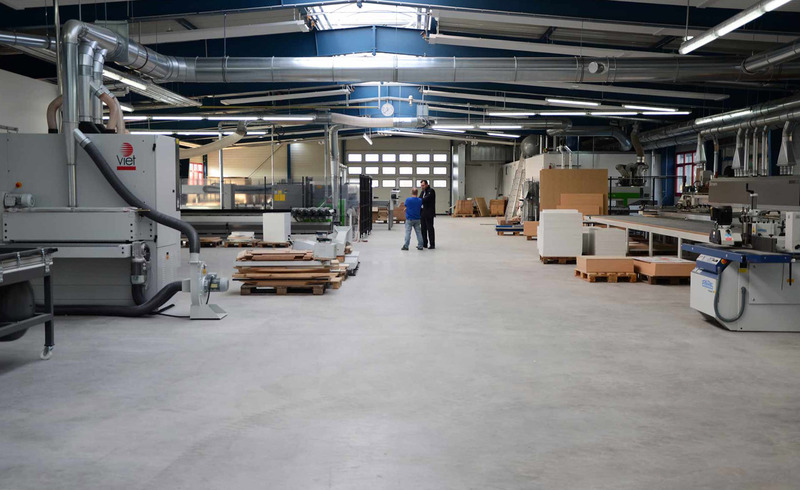 The wide range of sizes, availability of working units and technologies, means that the Rover B Edge is ideal for medium to large as well as prototype production environments.